a mom's guide to having fun and saving money! See outdoor movies for free in Cuyahoga Falls! Update your living room for under $10! Decorative Curtain Rod only $3.97 at Sears! Summer Movies as low as 50 cents at Regal and Cinemark! $25 off link at Airbnb! Stay in an RV, cabin, home, loft, house boat, pool house, shared room, and more starting at just $10/night! Travel on Airbnb and get $25 off your first booking! May contain associate links, which help me out greatly in supporting my blog. All reviews and opinions are honest and my own. I will never recommend something I don’t truly love. Thank you so much for supporting me and I always appreciate your views and shares! 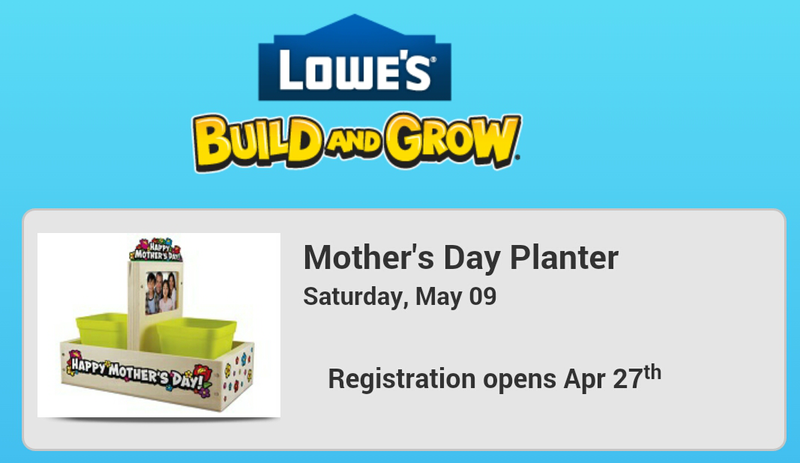 Make a Mother’s Day gift at Lowe’s Build & Grow clinic May 9, 2015! The Lowe’s Clinic for kids on May 9, 2015 is Building a planet for Mother’s Day! As always, it’s free, but be sure to sign up first here to reserve a spot! 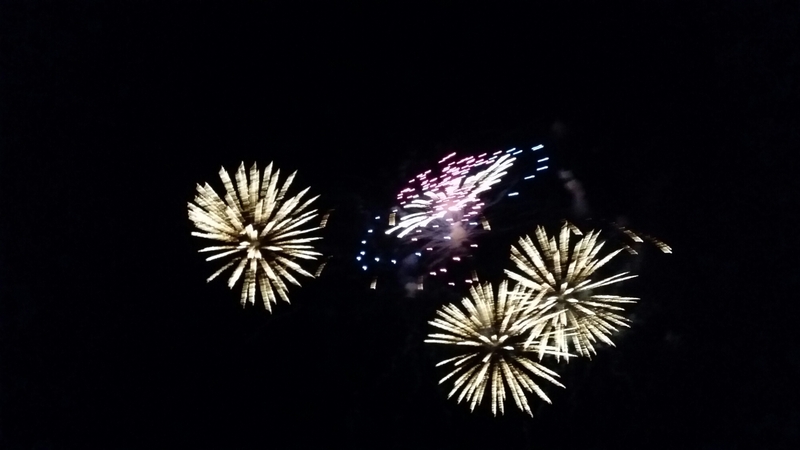 Don’t forget to check out the Portage Lakes Fireworks 2015! Some of the best around! For more info, check out their website! Don’t forget to subscribe to my blog so you don’t miss out on local fun and share this post with friends!